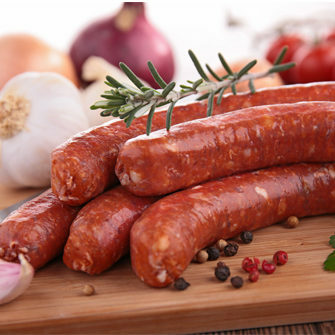 Edible collagen casing is used for the production of sausages, frankfurters, smoked, boiled-smoked sausages. 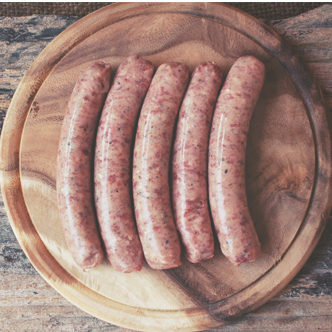 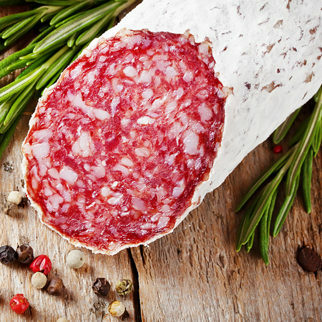 Edible collagen casing is used for the production of sausages, frankfurters, smoked, cooked smoked sausages with natural “bite”. 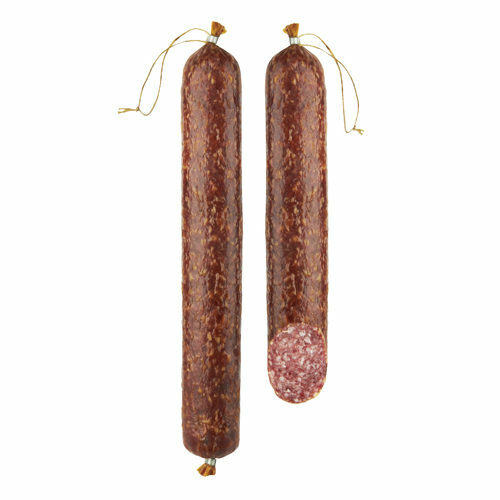 Edible collagen casing, ideal for the production of “fresh” sausages with further processing on the grill / frying in butter in a frying pan.